Disclaimer: I was given products in the post for the purpose of review. I was not paid in anyway to write this review. All opinions are my own. I live in the middle of no where. My house is surrounded by woods, fields and lots of grass. I wouldn't trade my privacy for the world, but there is one issue.... TICKS! I have 3 dogs and a cat and this time of year we are plagued by those little blood suckers. For years now I have trusted PetArmor Plus IGR to protect my pets. I have used other products and one year the hubby and I realized it cost a lot to protect our dogs from fleas and ticks. My aunt Roxanne told me that I should try PetArmor Plus IGR it works just as good if not better then the stuff I was using at the time. I was a bit hesitant, but thought what the heck if it will save me money its worth a try. For more than half the cost of what I was paying PetPetArmor Plus IGRArmor works just as good as the stuff I was using! I have been using them ever since. 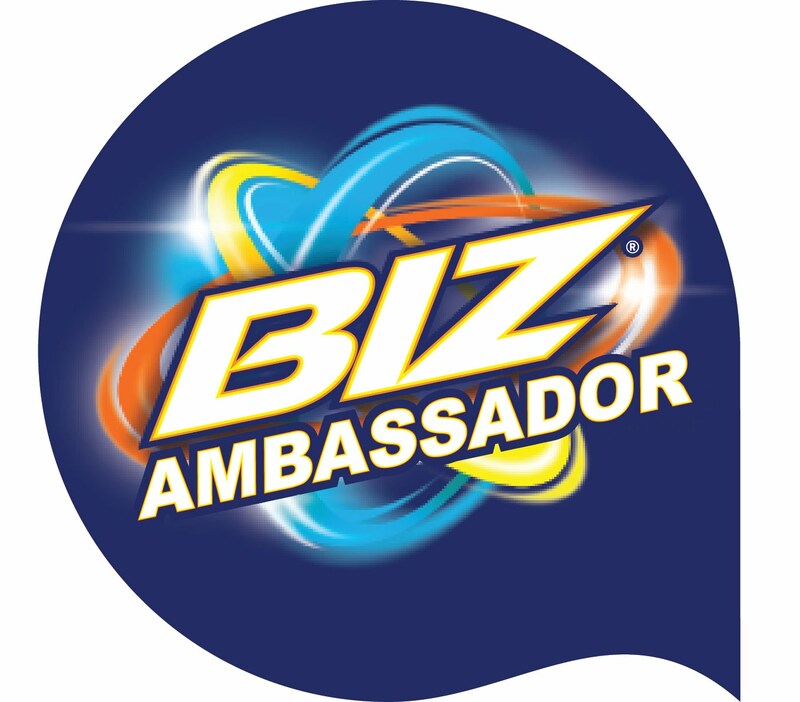 Let me tell you more about the product! PetArmor Plus IGR contains fipronil, the No. 1 veterinarian-recommended active ingredient. Fipronil is used in FRONTLINE brand products and kills adult fleas, ticks and chewing lice. The product also contains Novaluron, an Insect Growth Regulator (IGR) that kills flea eggs and stops the reinfestation cycle. Fleas and ticks are stubborn parasites that can cause discomfort and transmit dangerous diseases. Prevention is the best medicine. That’s why your pet needs PetArmor Plus IGR. Don't wait until your pet has an issue, protect them even before fleas and ticks show up. 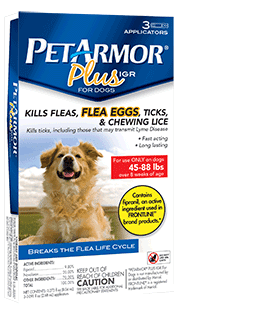 Now PetArmor Plus IGR for Dogs takes protection to another level for dogs that live and play in heavily flea and tick infested areas. It also contains fipronil, plus the second-most veterinarian-recommended active ingredient, permethrin. It’s clinically proven to kill adult fleas, ticks, and mosquitoes. PetArmor offers you two great choices. So it pays to protect your pet with PetArmor products. Your pet – and your wallet – will appreciate it. It takes only a few fleas to multiply and spread throughout your home, where they can live even through the colder months when your family and pets spend more time indoors. Using PetArmor or PetArmor Plus IGR for Dogs once a month will protect your pets and help prevent reinfestation year-round. Veterinarians recommend that you keep treating your pet every month to ensure year-round protection. It’s that simple. Nothing should come between you and your pet, least of all fleas and ticks. So you need the most cost-effective protection money can buy. PetArmor is guaranteed to work effectively at killing adult fleas, ticks, and chewing lice. It contains the #1 veterinarian-recommended active ingredient, fipronil. Plus its super easy to use! First you need to cut across the top as shown in the directions on the back of the sealed inner package for each applicator . Next you need to peel down the foil completely before removing pipette. Snap the tip of the pipette away from you as shown in the directions on the back of the box. Part your pet’s hair and place the tip of the applicator behind the neck and between the shoulders. Ensure that the entire application of PetArmor is contained in a single spot on your pet’s skin. Be sure to squeeze the pipette thoroughly so that the entire contents are applied. Its important that you get the right package. It goes by weight so make sure you read the weight label before buying. PetArmor is meant to be applied once a month. DO NOT apply more then this! I have been buying PetArmor at my local Walmart for years now. Its a brand I trust to protect my pets. Fleas and ticks aren't fun for anyone protect our pets is not only easy, but now thanks to PetArmor its affordable! Show the pets in your life that you care and protect!